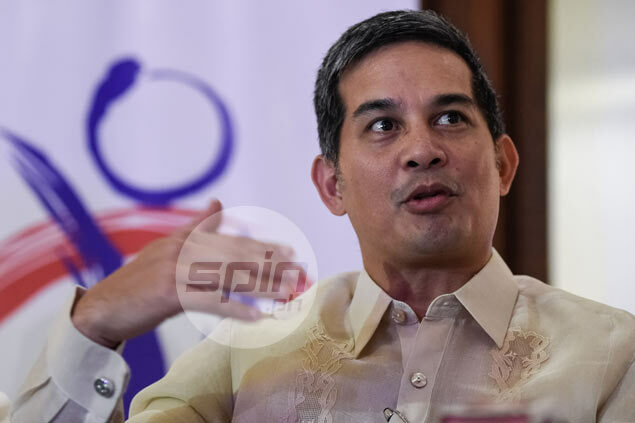 The Samahang Basketbol ng Pilipinas (SBP) has submitted its bid application questionnaire for the Philippines to co-host the 2023 Fiba World Cup with Southeast Asian neighbor Indonesia on Wednesday. The Philippines, which lost out to China in the bidding to host the 2019 edition of the world championships, has partnered with Indonesia after Fiba allowed multiple country hosting beginning in 2023. As the lead country for the bid, the Philippines will get to co-host the group phase with Indonesia but will get to stage the semifinals and finals under the proposal sent to the world basketball body. Candidates for the 2023 hosting will be announced next month. The Philippines has previously hosted the 2013 Fiba Asia championships in Manila as well as the Fiba Olympic qualifiers last year, but the partnership with Indonesia gives it a more solid footing. Although Indonesians are more into football, the country is currently building facilities for its hosting of the 2018 Asian Games which could come in handy for the 2023 Fiba World Cup. Thanks to Indonesia's much bigger population, the co-hosts can claim to count on 400 million people who can potentially watch the games. The partnership also makes sense for the SBP, whose former head, Manny V. Pangilinan, is the top executive of the Hong-Kong based First Pacific Group, which was founded by the late Indonesian industrialist Soedono Salim. The SBP is now headed by Al Panlilio. First Pacific controls the Philippine Long Distance Telephone Co.of which Pangilinan is chairman. Salim's son Anthoni now chairs the giant business firm since the death of its patriarch in 2012.